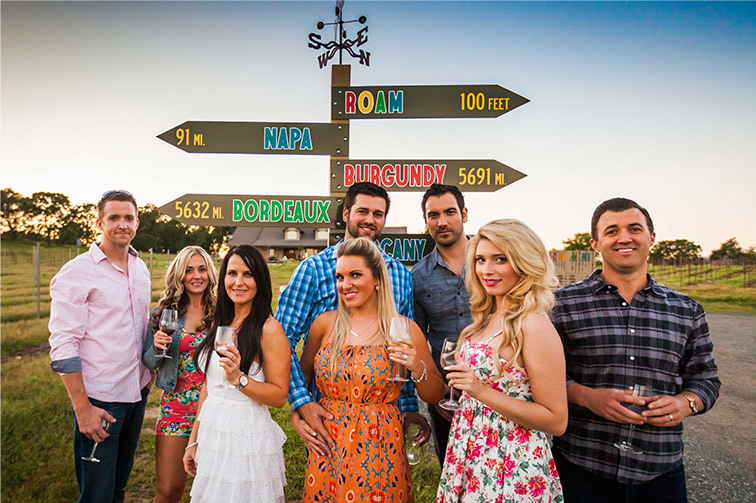 We offer on-site tasting and sales in a the laid-back style of the Sierra Foothills. We believe in the kind of personal hands-on tasting experience long-gone from other California wine regions – you’re almost guaranteed to learn something new and our winemaker often pours the wines himself! Meet the winemaker, view the vineyard right from the tasting room and enjoy a picnic on our patio. You’ll feel right at home at Lone Buffalo! 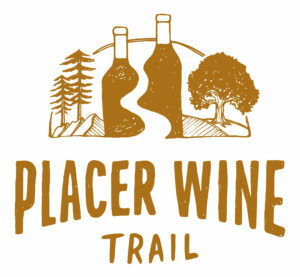 Our winery is located about thirty-minutes East of Sacramento, in the North Auburn area of the Placer County Wine Trail. We’re just ten minutes off of the I-80 an easy stop on your way to or from North Lake Tahoe and just a short drive from Historic Old Town Auburn.